Developing a marketing plan is the first step many take to grow their business. Step two? Tracking and measuring the success of that plan. 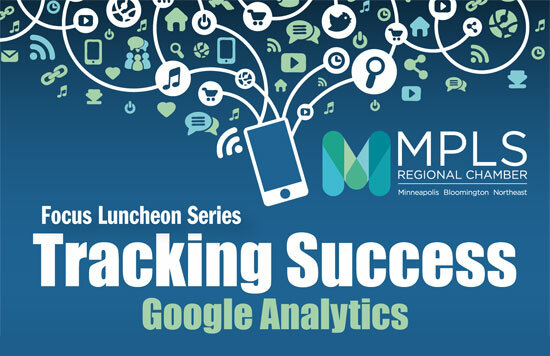 At this Focus Luncheon, experts from Skol Marketing will provide an overview of Google Analytics including how to navigate it, an explanation of terminology, and suggested strategy on how analytics can be used to grow your online business presence. Focus Luncheons are hosted in partnership with the Better Business Bureau and the Minneapolis Regional Chamber.